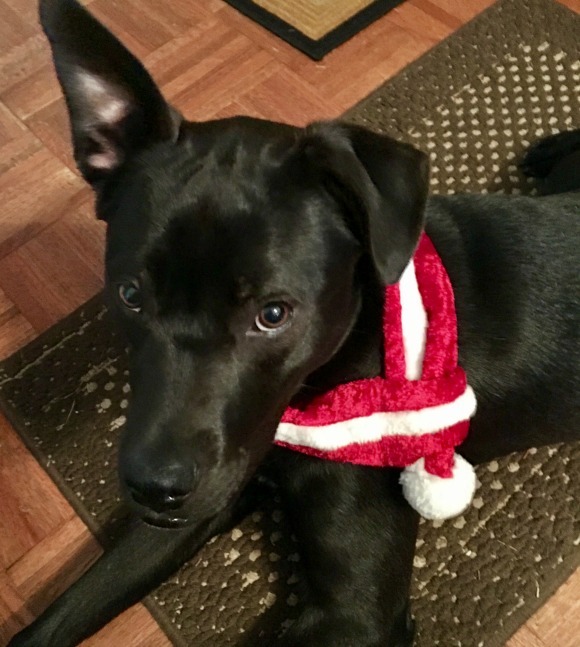 Stacy Tilton Reviews: Treat your pets to a monthly surprise! Treat your pets to a monthly surprise! I'm sure by now you've heard about all of the fun subscription box services out there now. But did you know that there are subscription boxes for your pets too? I thought this was a super cool idea because we are always looking for fun new toys and treats for our Java. Just look at her with her super cute puppy scarf on. Let me tell you that picture took some work. Most of the time she was chasing herself in circles trying to get ahold of the fuzzy ball at the end. She just loves new toys, and we love playing with her so it's a win-win in our house when we get a new one. And getting a whole box of fun is even better! 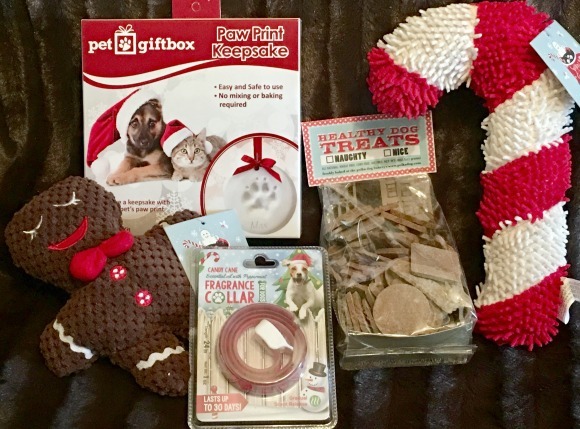 PawPack (for dogs) and PetGiftBox (for either cats or dogs) are two great options to start with. They are both subscription boxes that you can check out on either a monthly subscription or a one time purchase. If you ask me my favorite is the PawPack because it comes with lots of really cool and unique items. Java..well I don't think she has a favorite, she just likes having lots of new toys and treats! 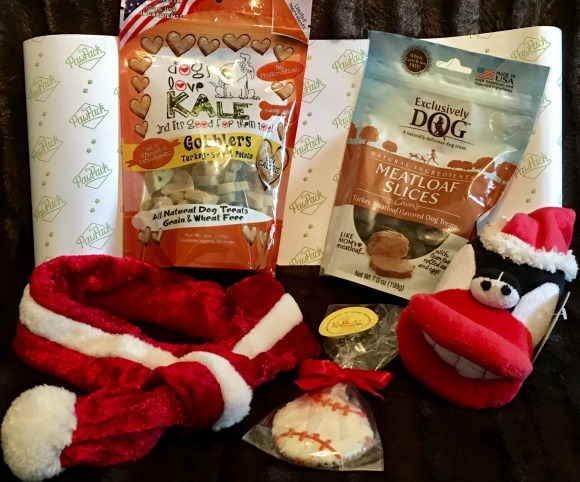 Each month, PawPack delivers the highest quality, fresh selections of all natural treats and chews made with real meat and wholesome ingredients, along with irresistible toys and unique functional accessories, right to your door. Tell us about your pup so we can pick out the perfect assortment of all-natural surprises. Try a single shipment or schedule auto-ship for monthly deliveries! Shipping is free and you can cancel anytime. Discover healthy happiness in every box! Your PawPack ships to your door around the 15th of every month. Pamper your BFF (Best Furry Friend) every month with a uniquely themed box jam-packed with the highest quality CHEWS, fun TOYS, healthy TREATS and tail wagging ACCESSORIES. We’ve got goodies for cats and all dog sizes. Switch, pause or cancel any time. Always Free Shipping. GET YOUR BOX, SNIFF, PLAY, LOVE!